If you’re here, you’re looking for the facts about what happened at Wright State University. You’ve probably seen a news article or two that talks about ongoing litigation. You’re wondering how did a single consultant manage to be at the center of a university losing over $100 million in the span of five years? The reality is, we may never know how Wright State managed to dig itself such a deep hole, but, I can assure you that that I don’t have a shovel that big. RWCG was hired to help Wright State enter the technology transfer/research driven grants and contract market that the University of Dayton has done so well with over the years. We thought it would be great to build WSU’s research and workforce development portfolio to retain more federal research funding and create jobs in Ohio in ways that complemented not competed with UD. We worked to grow the fledgling Wright State Research Institute and set up and built up the Wright State Applied Research Corporation, popularly referred to as WSRI and WSARC. We made key introductions, developed a collaborative strategic planning process with the Air Force, identified key opportunities, brought together talented teams of researchers in cooperation with industry, helped write proposals as needed, and facilitated bringing in a lot of business for WSU, the Dayton Region and State of Ohio. As the number of billable hours continued to grow, we moved from a monthly retainer to a pay for performance model. This isn’t uncommon for companies that universities hire to run alumni fundraising campaigns where sometimes commissions run as high as 50%. Universities have also been known to pay football and basketball coaches all kinds of performance bonuses, on top of multi-million dollar contracts. Our contract called for a 5% performance based compensation system. WSU tracked progress, developed 6-month performance reports and paid us on a regular basis for 5 plus years based on this agreement from multiple sources at the university and WSARC. We had no control out of which account we were paid from. This is a critical part of the legal battle that continues today. Wright State contends the contract was never a pay-for-performance agreement, yet, we have email trails of being told where and how to submit invoices for payment per this agreement and copies of their 6-month accounting reports for 5 years that tracked our progress. They paid my company through multiple sources, contracts, subcontracts and purchase orders which they said were normal in their university based accounting and payment system. We trusted them to pay us what we had earned. Needless to say, we brought in over $136M in contracts in the span of about 6 years, and were paid for only a fraction of it. WSU paid us after the contract or grant was awarded, after they received the funds and after they paid themselves and other subcontractors. So, given the multi-year contract awards we helped them and guided them to win, we built up a large amount of accounts payable in future months and years. All was well until WSU went into a fiscal and PR spiral in late 2015. Since then, WSU has entered into a constant state of fiscal emergency. 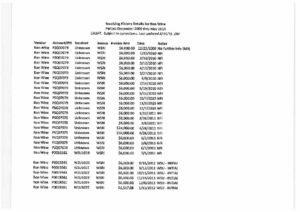 A $300,000 accounting audit by Plante Moran is unable to untangle the mess that was made by top Wright State officials (both staff and board members) who somehow managed to engineer a series of very illegal or at least very questionable activities including self-enrichment of Board Members and major donors through the H1B visa scandal that’s still being investigated, and a series of off the books real estate purchases. We had nothing to do with the H1B visa scam. We had nothing to do with the purchases of buildings through shell corporations, which enriched big donors and future board members. We weren’t involved in the “Rise and Shine” campaign where they claimed to have raised $150M, none of which can now be accounted for. It will be a few more years before the whole story of Wright State’s fall from grace is exposed. If you have questions about what I think happened, I’d be glad to talk to you about it. I am a WSU graduate and still want to see the university succeed and be a stronger community asset. What I’d rather do is work with you to help you grow your business, through innovative partnerships, strategic planning and flawless execution. Because, for thirty years before I worked with Wright State, I had an unblemished track record of success. Thank you for taking the time to read our side of the story. We have a ton of documentation to back our claims, which will be coming out in court. As all the filings and appeals are slowly resolved, we will continue to tell everyone, we’re the ones suing them for non-performance, not the other way around. We perform. We keep our promises and deliver great results to our clients and will continue to do just that. 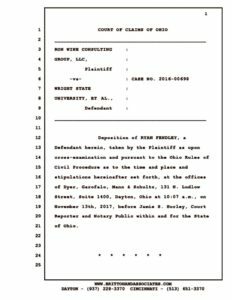 Sep 28, 2016 “The results of the Attorney General’s probe validate what we have said from the beginning: Ron Wine and his consulting firm were not engaged to do lobbying but to help Wright State University grow jobs and the economy of our region as requested by the Governor and the State Legislature,” according to a statement from Hopkins released shortly after the AG decision was announced. Jan 11,2018 (Ryan) Fendley said the university did have an arrangement to pay Wine 5 percent of the value of contracts he helped the university bring in, and that he prepared detailed revenue reports every six months that directed Wine how much to invoice the university. 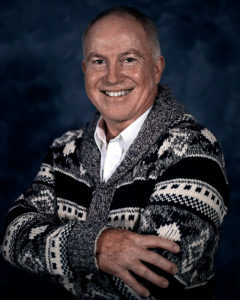 Fendley, who no longer works at Wright State but his wife is a faculty member there, confirmed Wine was initially paid a retainer, and then moved to the performance-based compensation. “And then as things began to grow, Ron was then within the body of work that he was generating, was to be paid 5 percent of the value of the contract for the work that was executed that he helped deliver,” Fendley was quoted in the transcript of the deposition as saying. However, Fendley said the 5 percent performance bonus was not based on the ceiling of a contract, but was based on actual dollars that were received by Wright State. Fendley said he was directed to pay the 5 percent amount by then-president Hopkins, saying that the agreement was between Wine and Hopkins, but that it wasn’t in writing. 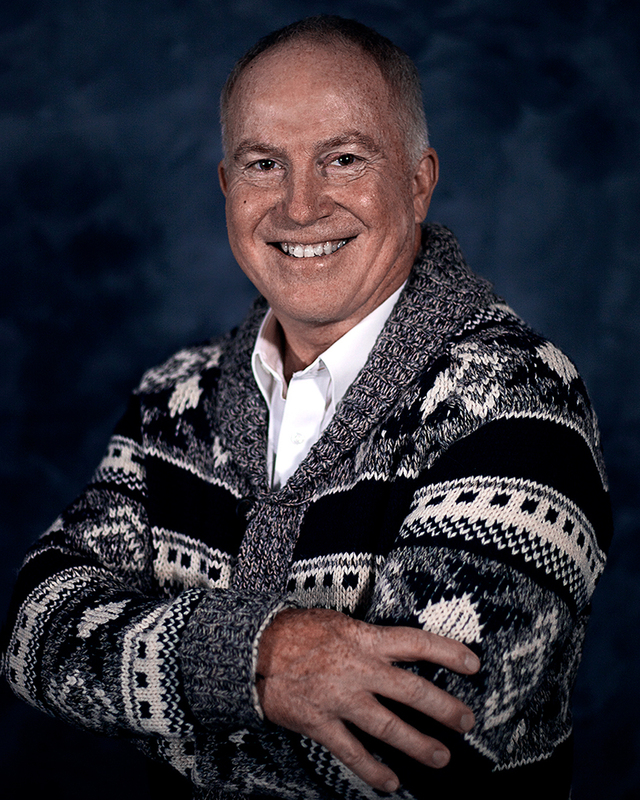 “I was under the impression that Dr. Hopkins and Ron had a handshake agreement that it would be 5 percent and that that was to be reflected through the adjustments to either the retainer or the draw that Ron received for his work with the institute,” Fendley said in the deposition. Ohio Attorney General Mike DeWine today announced that an investigation into a Wright State University consultant’s possible status as a lobbyist did not find evidence of law violations. 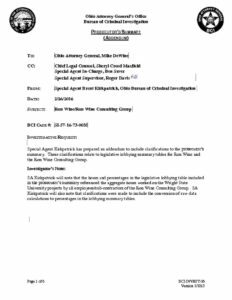 The investigation into Ron Wine and Ron Wine Consulting Group, which was requested by Ohio Legislative Inspector General Tony Bledsoe, was conducted by Ohio Attorney General’s Office attorneys and Bureau Criminal Investigation (BCI). Pursuant to Ohio Revised Code (ORC) Section 101.79, the investigation focused on whether Wine should register as a lobbyist. The Joint Legislative Ethics Commission (JLEC) guidelines note that individuals who are paid to advocate their client’s interest before State officials must register as a lobbyist if that portion of their job exceeds five percent of the workload related to legislative lobbying or 25 percent of their workload for time spent lobbying the executive branch. After interviews with Wine and an examination of Wine’s calendar, phone records, and other documents, the investigation determined that the portion of Wine’s work which constituted advocacy of either kind was less than one percent.